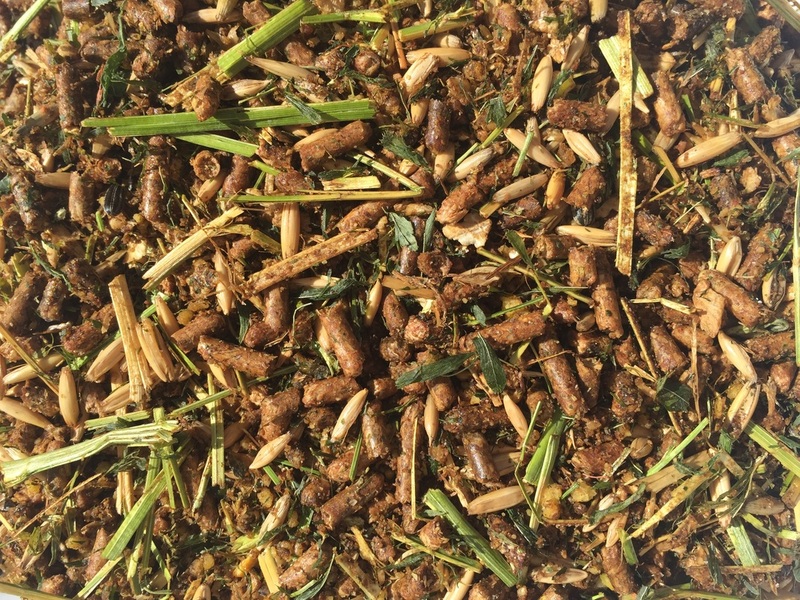 A maize-free, low grain feed that maximises show condition by using energy sources with relatively high oil content for those tense horses that become hyperactive on high grain feeds. A medium to high energy feed, supplying both fast and slow-release energy. Suitable for horses in moderate to heavy work, as well as horses prone to ‘tying-up’. 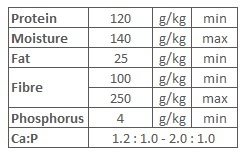 Feed ponies 2 - 3 kg and horses 3 - 6 kg daily according to body weight, condition, and work intensity, with good quality hay. Energy sources are considered to be "non-heating".